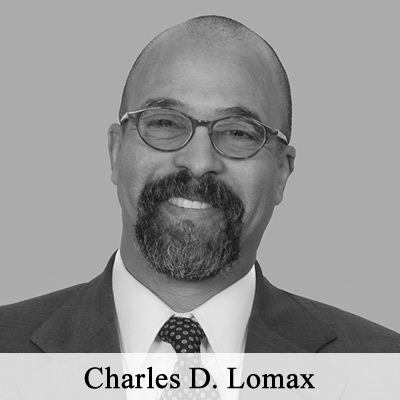 The Lomax Companies – Invest with us. 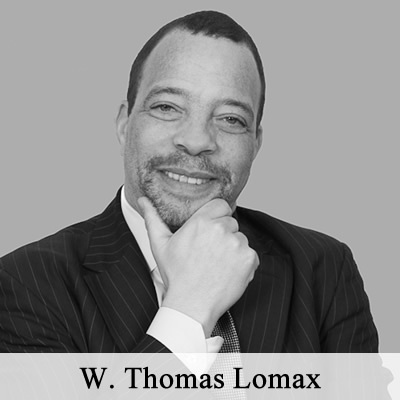 The Lomax Companies is a private investment firm focused on venture capital and real estate investing. 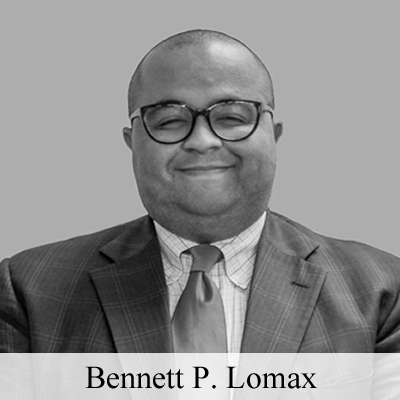 Founded on the pillars of excellence, integrity, and efficiency, The Lomax Companies invests in scalable, innovative ventures in high growth sectors. 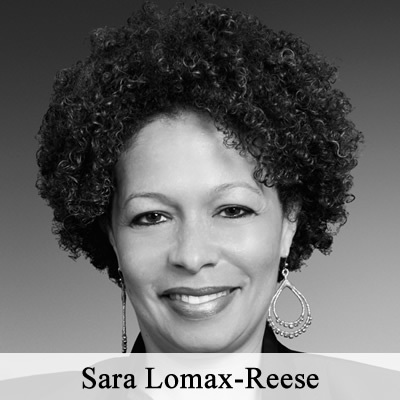 TLC is comprised of an experienced team possessing strong business and investment acumen. 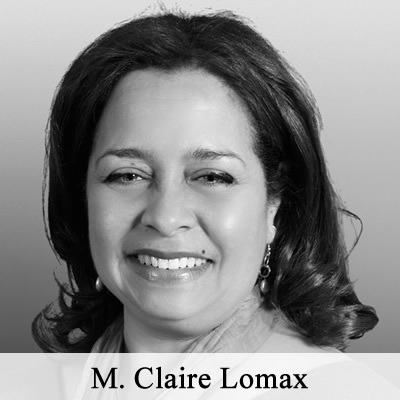 Our network of professional relationships spans multiple industries and provides uniquely valuable insights into market trends and opportunities.